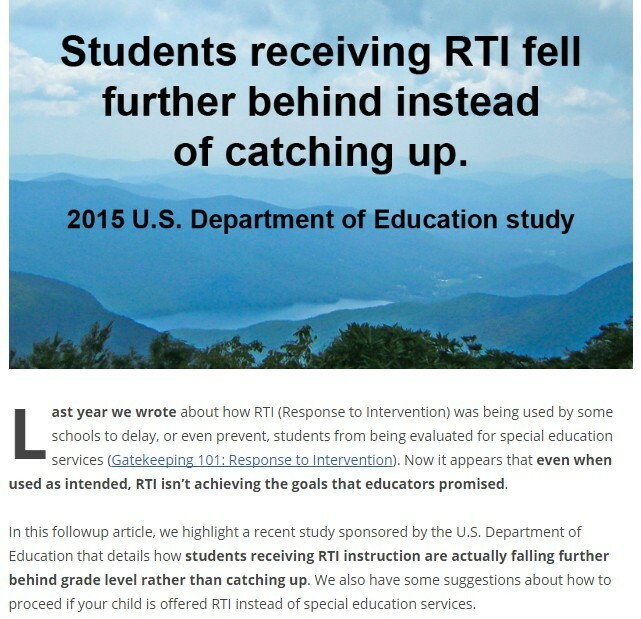 Does/Did Your Child(ren) Attend RTI in the School They Attend Where You Are? Did Your Child(ren) Attend RTI? Were You Told Your Child(ren) was Attending RTI? Per Mrs. Sherri Black quote, "ALL Children at Cork Elementary Attend RTI"
Was YOUR Child(ren) Just Labeled with a Learning Disability or Labeled as Having a Behavioral Issue?... Did They Attend RTI? What is RTI Really?... 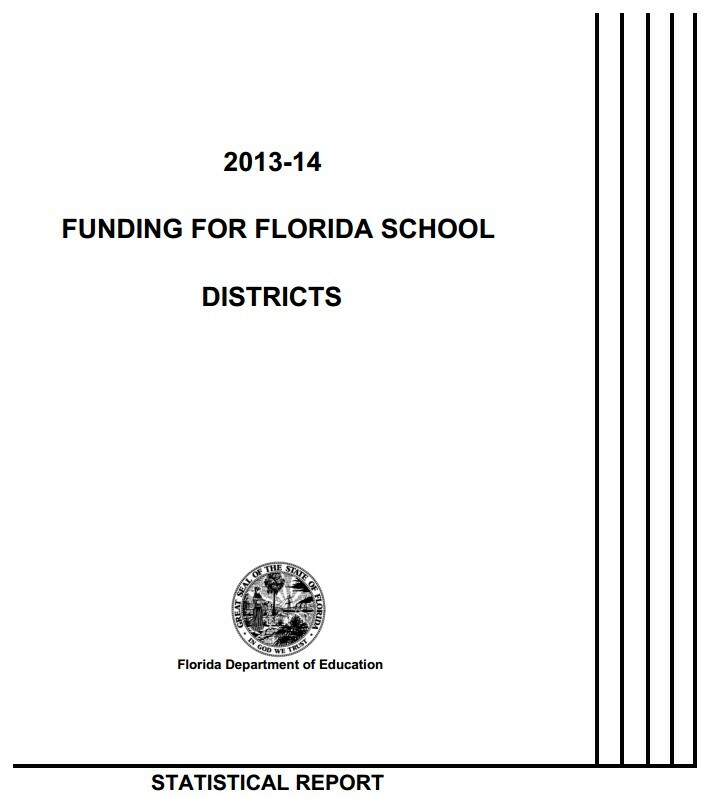 Is it about Getting More School Funding Using Your Child(ren) as a means? At What Age is Appropriate to Send a Child to RTI? 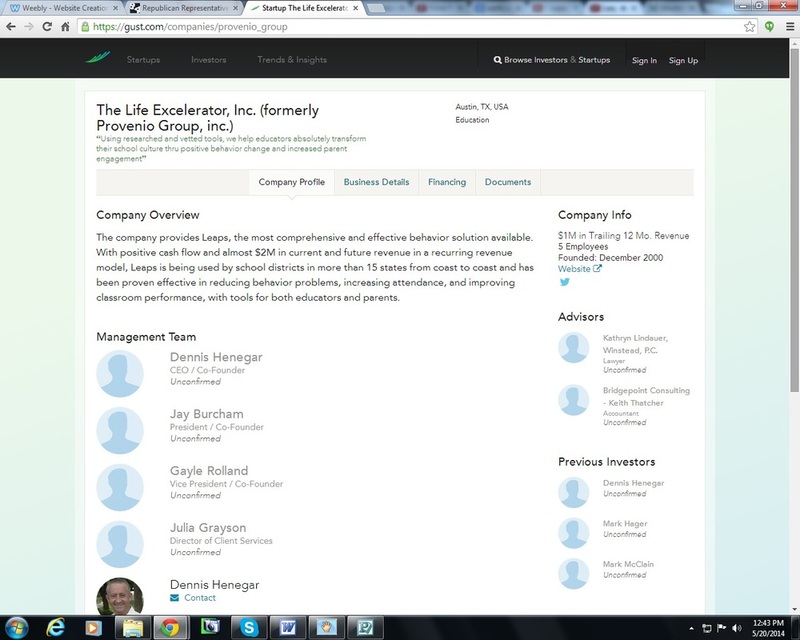 Remembering Common Core is Cradle to Grave Was Your Child(ren) just labeled with a reading disability and with behavioral Issues for Attending RTI? 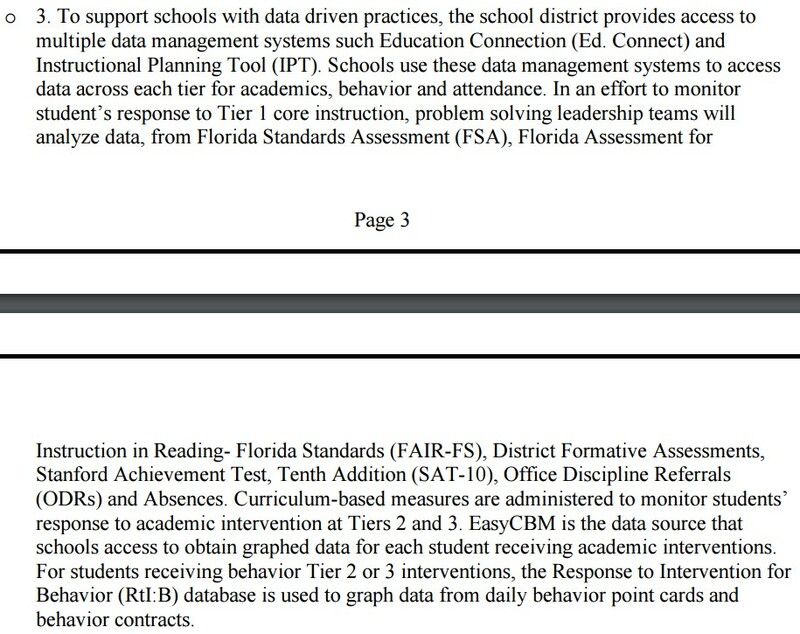 How Much Data is Gathered on a Child Attending RTI? 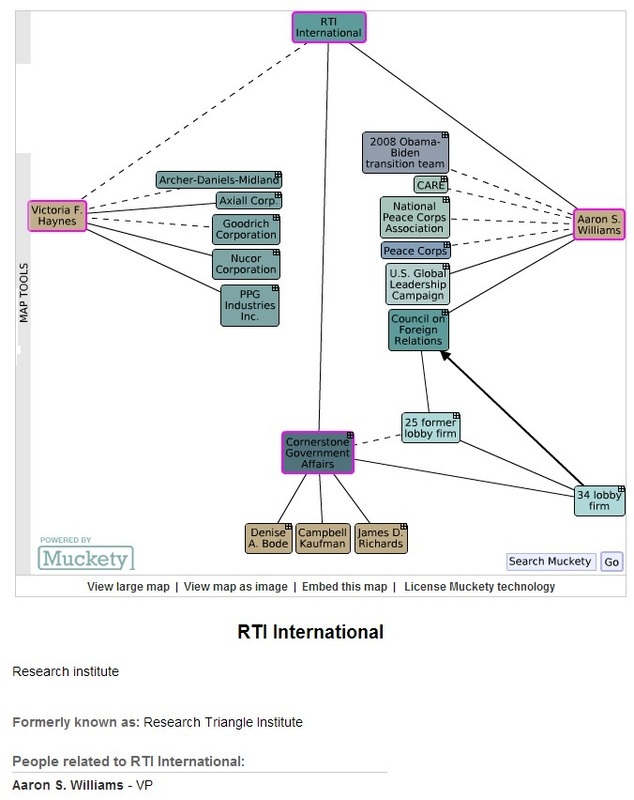 What Is Happening to ALL This Information Gathered on Children Attending RTI? RTI a/k/a MTSS Part 2 Coming SOON! 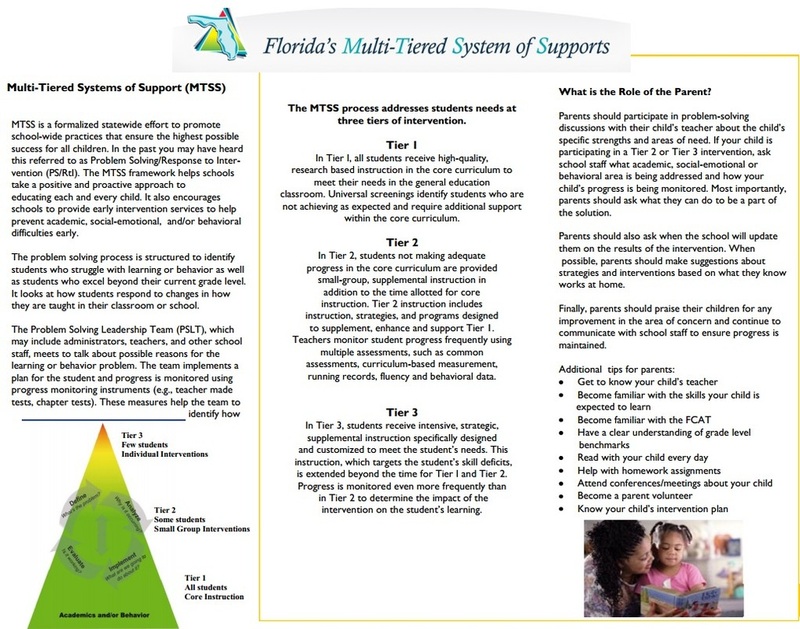 Do We Really Need to Send Our Child(ren) to RTI a/k/a MTSS? FACT: If Children Are Educated Correctly...NO! There are stages to growing just like there are stages learning! Were not talking Rocket Science Were Talking About Educating the Children, Allowing them to Play, Allowing them to have Fun, Allowing them to day dream, Allowing them to become who they want to become! RTI Research Packet I Presented to Principal Sherri Black, Vice-Principal Bruck, Teacher and RTI Teacher at Cork Elementary School. Are student files private? It depends. 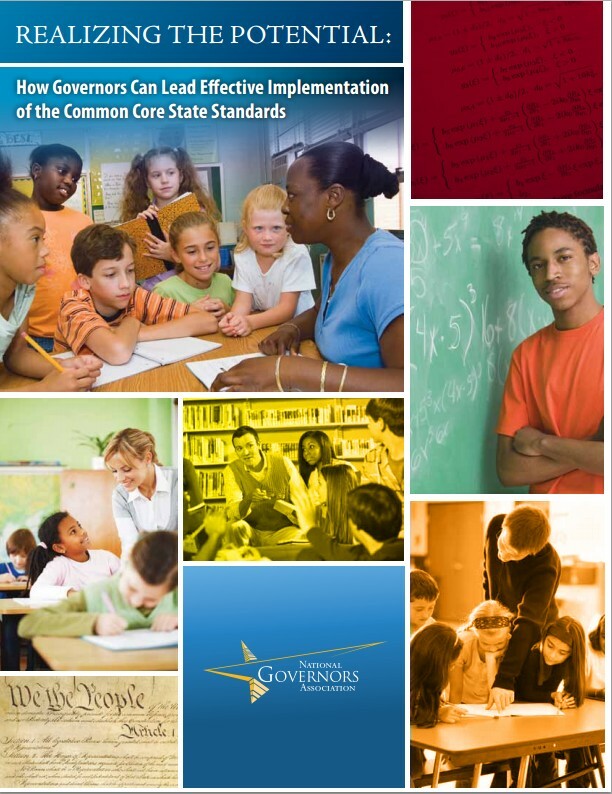 RtI and the Common Core: A golden opportunity, not just one more thing to do! 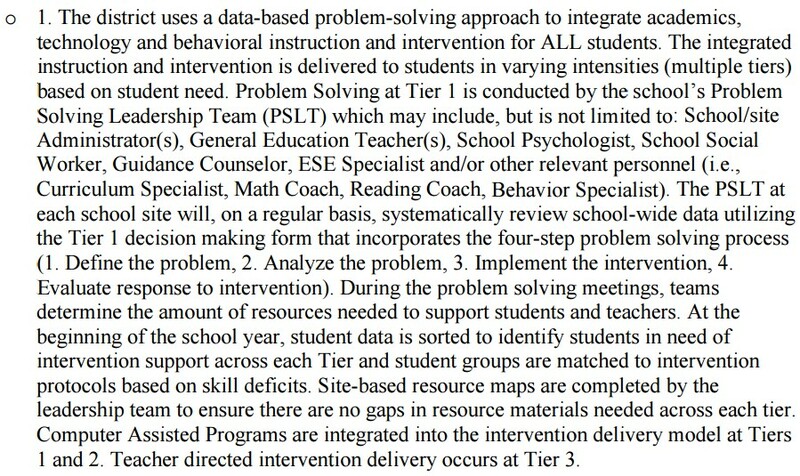 I am hearing more and more about "Response to Intervention" (RTI). As a classroom teacher, what is my role in RTI? WHAT	IS	“SPECIAL”	ABOUT	SPECIAL	EDUCATION? administrator’s perspective. In CASE, 47 (4). 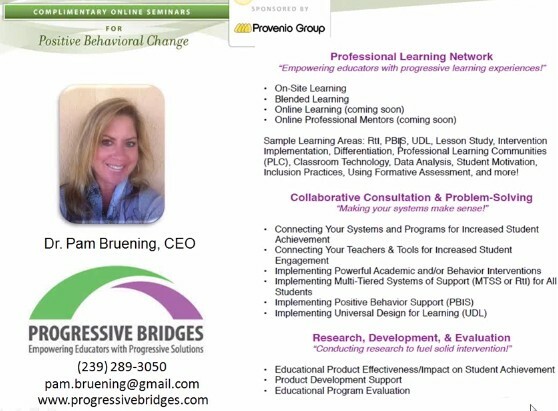 Revitalizing special education for children and their families. Washington, DC: U.S.
P.L. 108-446. The Individuals with Disabilities Education Improvement Act of 2004. P.L. 107-110. The No Child Left Behind Act of 2001.